The Niagara Migrant Workers Interest Group (NMWIG) excited to be hosting the 10th Annual Summer Festival this year! This free social and informational event features music, food, educational workshops, a photo booth, and a raffle with 20+ bicycles. The event is organized for individuals from Mexico and the Caribbean who are employed under the Seasonal Agricultural Worker Program, but those employed in other migrant worker streams, and local Niagara residents, are welcome to join us as well! Every year, thousands of individuals from Mexico and the Caribbean come to work seasonally at Ontario’s farms, vineyards, and greenhouses. Employed under Canada’s Seasonal Agricultural Worker Program, these guests live and work here for up to eight months every year, separated from their family, friends, and home communities. Some migrant neighbours are arriving in Canada for the first time, while others have been returning for as long as 30 years. All rely on the income earned here to support and provide for their loved ones back home. 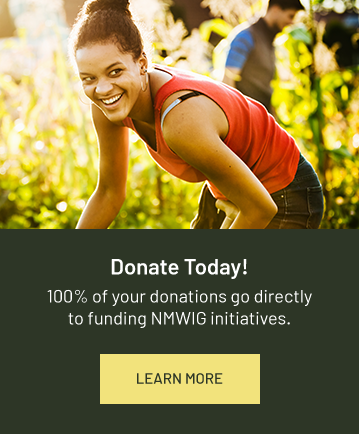 NMWIG is comprised of community organizations, service providers, and individual community members across Niagara. Since 2010, the group has been working to create a healthier and more welcoming environment for Niagara’s seasonal migrant neighbours. NMWIG is looking for donations of fruit and desserts, used adult bicycles, and for volunteers who speak Spanish to assist with this event. For more information on how to donate or participate in the Summer Festival for Migrant Farm Workers, contact NMWIG today!